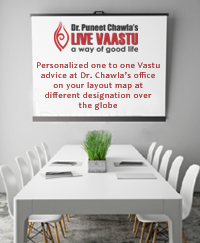 Vastu Shastra is a science which involves construction of structures like palaces, public buildings, halls etc and even temples and is prevalent since ancient times. This can, hence, be rightly termed as the study of temple architecture because the majority of surviving structures of yester years are temples. The most appropriate word to describe temple and architecture together, according to me, would be Vastu-shipla. Sculpture is also included in it as iconography forms a part of temple construction. Where ‘pratima’ forms the study of iconography, ‘prasada’ and its construction are also dealth with in architecture. Although the word ‘shilpa’ is generally referred to be a synonym for sculptural studies, but its meaning is quite different. ‘Shipla’ and ‘Shastra’ are the two faces of a single coin where the former refers to the practice or technique while the latter deals with the theory of it. When we refer to a systematic study of temples, it includes the origin and evolution of the temple structures, the differentiations of the traditions, ornamentations of the same and so on. Coming to Karnataka temples, in Karnataka Prapa, it stands without Adhisthana and is also known as Prapanga. Its foundation is raised with the topmost member being the Homa and the Khatapada or Homastanmbhas are tucked in the Home structure. The top is covered with the pillars which are made using wood or bamboo along with thatched coconut leaves stretched from bottom to top. The entire structure is made of stone though. In between the Prapa and the Mandapa stands the Chatuska meaning four pillars. The Chatuska came in to vogue when it occupied the central portion of the structures which could be opened or closed, as the need be. When closed, it is covered on all sides with Bhitti. The Mandapa stands next to the Chatuska and it protects the decoration. The basic idea of Vastu is to provide shelter or protection to living beings which is lost while describing Mandapa. The structure osMandapa is known as Trivarga. This Mandapa structure, however, can be developed in two directions, viz vertical and horizontal, known as Urdhva-krama and Tiryak-krama respectively. In the former, Chaturvarga structures are called Lupakara while Panchavarga is Sabha and Sadvarga is Vimana and Chaturvarga is identified as Lupa. Lupa temples’ top portion has sloppy roofs and is found in western coastal regions and is mainly made out of wood. According to Southern texts, Sabha was known as Panchavarga which can easily be seen in the construction of the Ladh Khan Temple of Aihole. 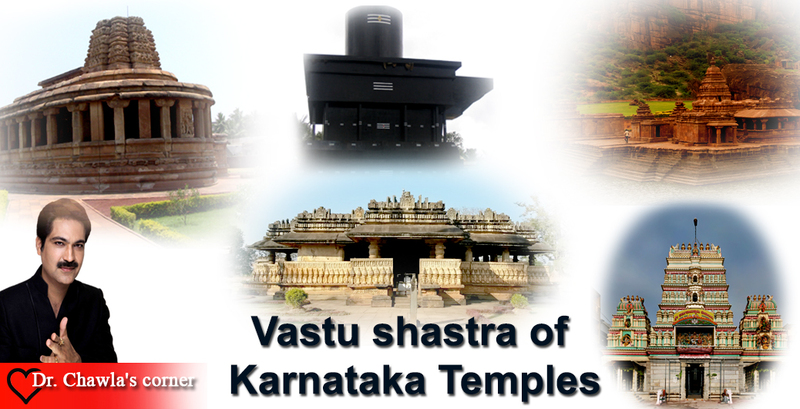 This temple marks the landmark for the origin and development of temple architecture in Karnataka. The Shikhara of the temple is generally denoted by the word Vimanawhich refers to the structure right from the bottom to the top of it in Sadvarga structures. Garbhagriha is also regarded as the Vimana in southern texts whereas the northern texts identify them as Prasada. Accordingly, it is referred to as Southern Vimana and Northern Prasada respectively by many scholars. While the former is pyramidical, the latter is curvilinear in outline.